Italian Rugby Boss Alfredo Gavazzi has dismissed a call from Bernard Lapasset to introduce an relegation and promotion format to the Six Nartions. Gavazzi has dismissed the idea and branded it as a a vote-grabbing initiative by France’s outgoing World Rugby president for the 2024 Olympics. The debate of whether Italy should play a promotion/relegation match came about after Georgia’s strong showing at the 2015 World Cup and Italy’s poor showing in the Six Nations. 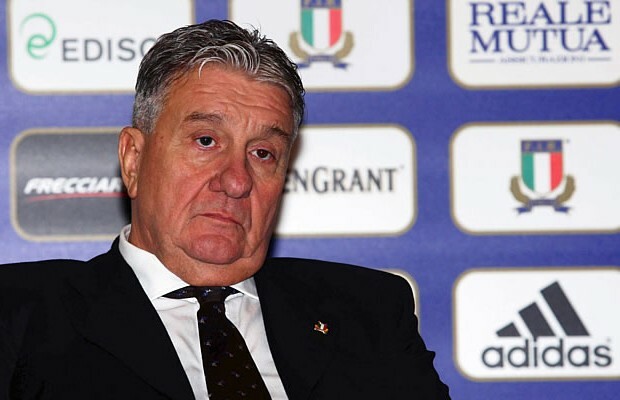 “I wonder if Lapasset is not looking for votes in this region with a view to the 2024 Olympics,” the Italian rugby federation president told the daily La Gazzetta dello Sport. Lapasset will step down from the presidency of World Rugby in May to focus on his role as head of Paris’ bid for the 2024 Olympic Games. 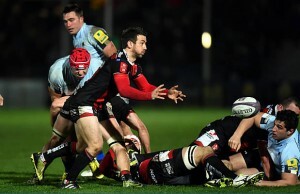 “We need to change the format of the Six Nations Championship. If we want to look to the future, then the competition needs to be more open with a promotion-relegation system,” Lapasset told French newspaper Le Figaro on Monday. “It could be either direct, or after a play-off. 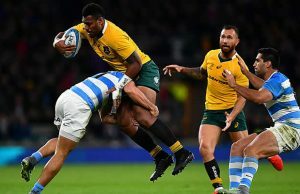 But you need to quickly give a vision and some hope for these teams,” he added, talking about second-tier European rugby countries such as Georgia, Romania and Russia. Italy were the last side added to the tournament in 2000, 90 years after France became the first country from outside the British Isles to take part. And for Gavazzi promotion and relegation was unworkable in the tournament. “How can you build a structure if you have to dismantle it the following year? And what do we do for television rights? And Scotland, last in 2015, will they accept it?” asked the Italian. “Those who think that all that is possible don’t know what they’re talking about,” said Gavazzi, adding that Englishman Bill Beaumont, the only declared candidate to succeed Lapasset as president of rugby’s world governing body, was “a pragmatic man”. Italy’s 2016 tournament saw them collect a second wooden spoon in three years after several heavy defeats — 58-15 in Ireland and 67-14 in Wales.